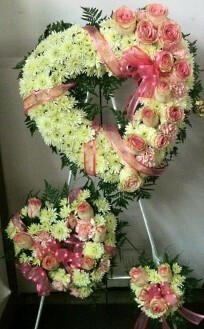 The Flower Basket Florist will make any occasion special. 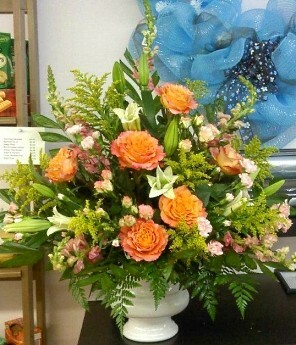 Proudly serving the Crestview, Florida area since 1978, we're a full-service local florist that is family-owned and operated. We hope you enjoy your online shopping experience with secure 24-hour ordering right at your fingertips. If preferred, you may call us to place orders direct at 850-682-9287. At The Flower Basket Florist, our passion is serving our customers with respect and beautiful flowers, hoping to bring peace and smiles to faces. We can provide quality customer service in English or Spanish. 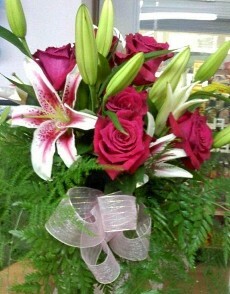 Order wonderful, one-of-a-kind Wedding Flowers and Party Flowers from The Flower Basket Florist. We will ensure your special day is a blooming success! Once you have chosen a date, call us in advance at 850-682-9287 to set up an appointment for a consultation. In addition to coordinating and setting up weddings, we also rent wedding equipment, arrangements, chair covers and table runners. Browse our assortment of Dish Gardens, European Gardens, Green Plants & Blooming Plants for a gift that adds life to any room, office or outdoor space. Call or visit us today… we look forward to meeting you! Thank you for visiting our website for flowers delivered fresh from a local Crestview, FL florist and easy online ordering available 24 hours a day.